China’s economy grew by 6.6% in 2018, its slowest growth rate in nearly 30 years. Having surged over the last three decades to become the second largest economy in the world, the rest of the Asia Pacific countries have become highly dependent on China for trade. This is especially true for Australia, where China accounted for nearly 30% of total trade in 2018. But as China deals with a high-profile trade dispute and attempts to reposition its domestic economy, there are fears that China may not be the reliable trading partner it once was. On top of this, a deterioration in Sino-Australian relations over security fears and an increasing divide between East and West have forced some Australians to ask the question: can we live with the economic consequences of a breakup with China? According to the Australian Bureau of Statistics (ABS), trade between the two countries totaled A$192 billion in 2018, making China Australia’s largest trading partner. China accounts for more than one-third of Australian exports and is a major contributor to the trade surplus. 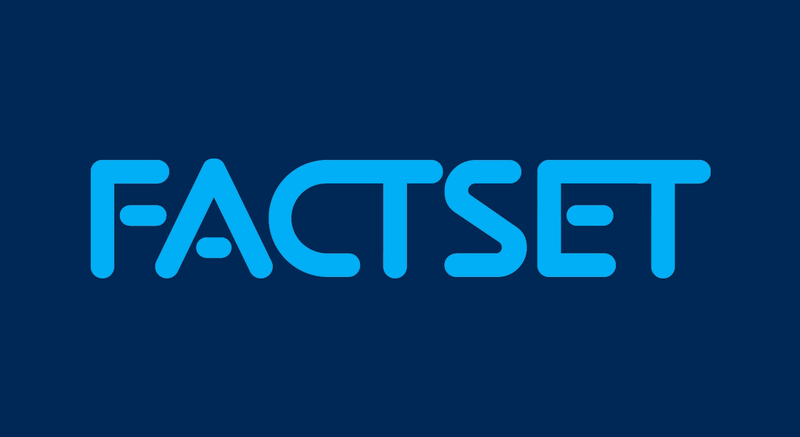 According to FactSet data, 7.5% of ASX All Ordinaries 2018 revenue came from China. 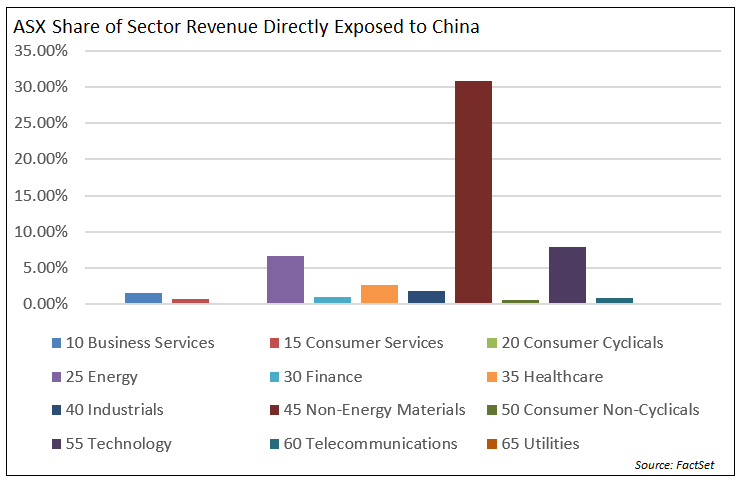 The non-energy materials sector (which includes non-energy mining) was the most exposed and contributed 85% toward the total revenue generated by China. 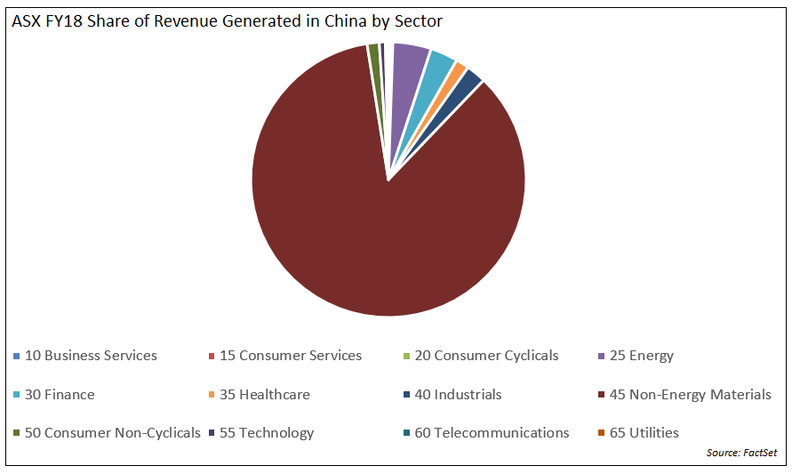 Roughly 75% of all Chinese ASX revenue came from three companies: BHP (37%), Rio Tinto (29%), and Fortescue (10%). All three of these companies have significant exposure to iron ore mining. Australian government data shows that iron ores and concentrates make up nearly half of Australia’s exports to China. Clearly the Australian commodities sector—driven by iron—is hugely exposed to the Chinese market. Given its dependence on China, what does the future look like for Australia’s commodity export sectors? Things are currently looking good for ore miners. 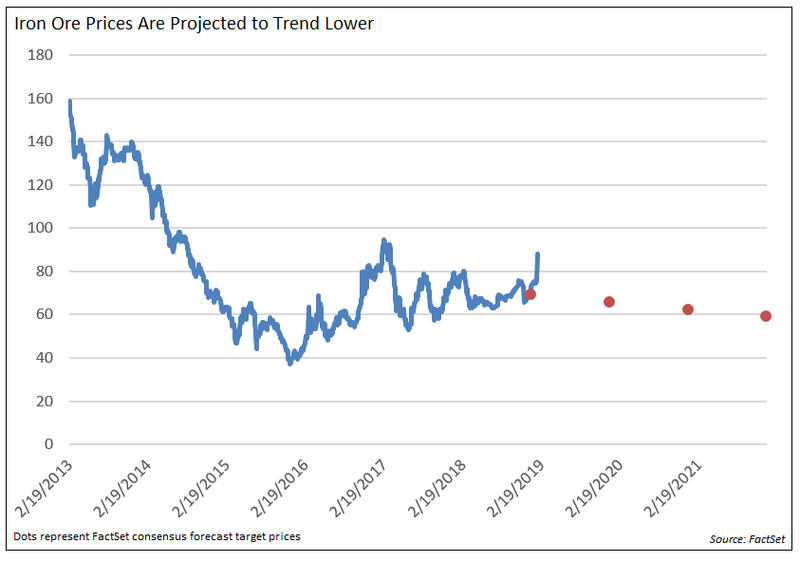 A recent reduction in seaborne supply brought on by the Vale mining incident in Brazil led to a price spike earlier this year, with the spot price briefly jumping above $90/mt. But these higher prices don’t appear to be sustainable and we are already seeing them begin to fall. 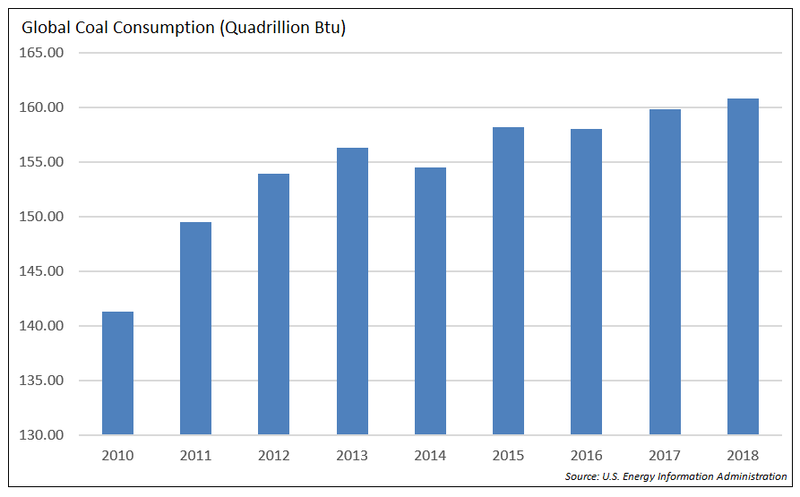 There are two opposing dynamics driving demand in the medium-term. On the one hand, the China-U.S. trade dispute and slowing global growth are hurting profitability at Chinese steel mills, forcing them to cut costs and shrink their demand for iron ore. On the other hand, expected Chinese stimulus in 2019 aimed at achieving growth targets would boost infrastructure investment, increasing steel production and iron demand. It’s not clear which of these forces will prevail. However, the long-term outcome is bleak, with continued Chinese structural reforms putting downward pressure on prices. 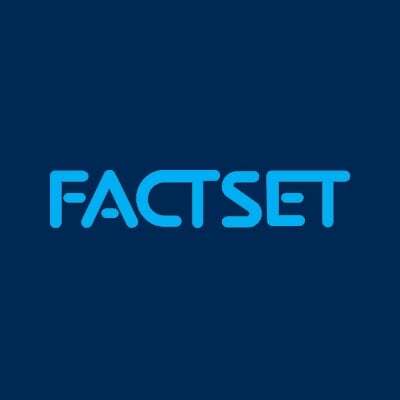 This is already reflected in price expectations, with analysts surveyed by FactSet projecting the iron ore spot price to drop to $65 by the end of 2019, with further declines in subsequent years. Coal is Australia’s most valuable export and, driven by developing Asia, global consumption is on the rise, albeit with slowing growth. In the West, coal is seen as an archaic resource with harmful consequences for the environment. China, striving to be a world leader in the green revolution, is also looking to reduce its reliance on fossil fuels. Luckily, the Australian coal sector is not overly dependent on the Chinese market; according to Australia’s Department of Industry, Innovation and Science, just over 20% of coal export revenues are generated from China. Demand in other developing nations, along with limited production, are expected to provide a floor for coal prices in the future. When it comes to the environment, LNG is touted as a cleaner alternative to coal and this will help Aussie LNG. The industry is also expected to get a boost in the short term because of the ongoing U.S.-China trade dispute, which will likely dampen demand for U.S. products. As evidence of strong Chinese demand for Australian LNG, China was the main driver behind the Browse and Scarborough LNG development projects in Australia. With Chinese demand for LNG set to continue to grow and the last of the LNG extraction projects in Australia to be completed this year, the country is expected to be the largest LNG exporter in the world for the next few years. However, this investment has led to a long-term surplus, which is expected to reduce profitability at Aussie LNG projects as well as further investment. 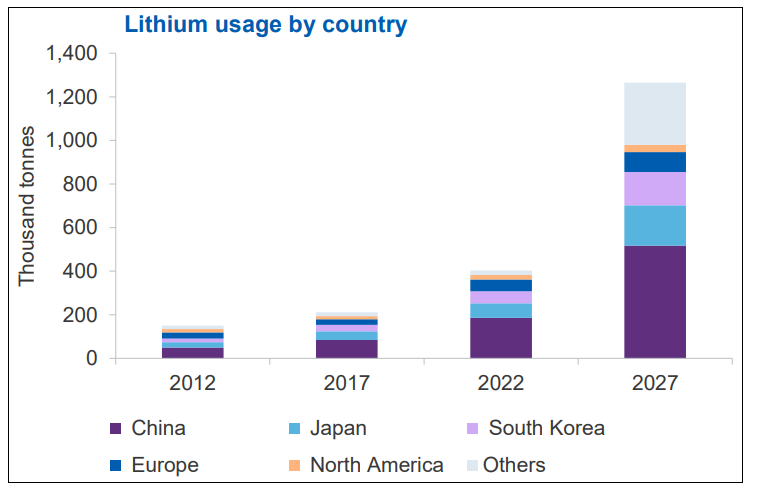 According to the Department of Industry, Innovation and Science, global lithium use is forecast to grow by 600% over the next 10 years, largely driven by the rechargeable battery market. As the largest producer of lithium in the world, Australia is well placed to take advantage of this trend with production and exports expected to rise considerably over the next few years. China plays a huge role in the lithium market. The country is already a major consumer of the resource through its immense lithium refinement capacity, and with electric vehicle demand expected to continue to rise, the country is likely to remain a major consumer in the years to come. Australian government and private enterprises are already increasing investment in this area and Australia’s exports should continue to flourish over the next few years. 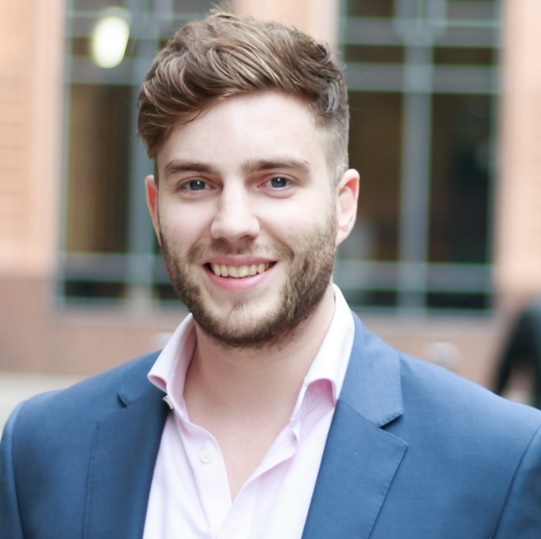 Australian companies such as Alliance Mineral Assets, Pilbara Minerals, and Galaxy Resources are increasing investment in lithium operations to take advantage of these trends. The Australian iron ore and coal sectors are heavily exposed to China and rumblings suggest that Chinese demand is on the downward trend. The Aussie industry is hedged to some extent with the rise of LNG and lithium, but even this is based on the premise that China will continue to be a solid trading partner. Earlier this month, the Organization for Economic Cooperation and Development (OECD) published its Interim Economic Outlook, featuring lower economic growth projections than the organization was forecasting just four months ago. While the growth outlook for China was little changed from the November 2018 publication, the report made it very clear that the outlook for the Chinese economy will be a determining factor in the global outlook over the next two years. According to the OECD Interim Economic Outlook March 2019," A much sharper slowdown in Chinese GDP growth than in the current projections would have significant adverse consequences for global growth and trade given the strong linkages China now has around the world. A decline of 2 percentage points in the growth rate of domestic demand in China for two years would lower global GDP growth by close to 0.4 percentage point in the first year, with the impact on Japan, commodity-producing economies and other economies in East Asia being higher than elsewhere." Australia leads among the commodity-producing economies to which the OECD is referring. The combination of diplomatic tensions and a slowdown in the Chinese economy could directly impact Chinese demand for Australian goods, particularly commodities. 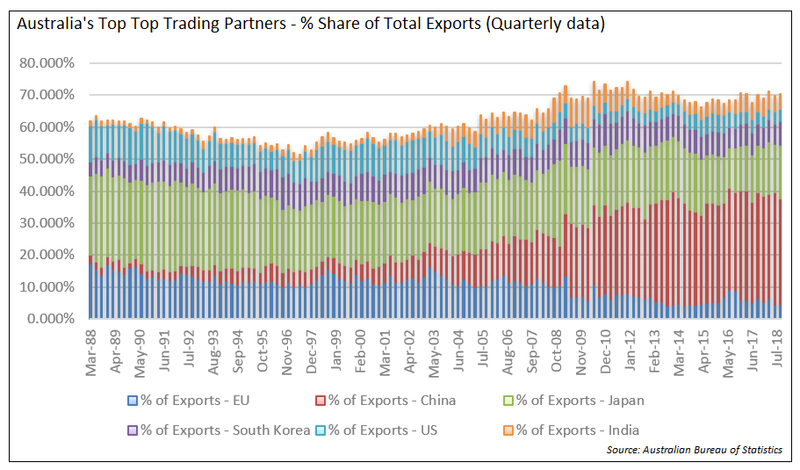 Concerns of a weakening Australian domestic economy make the contribution of the trade balance even more important. 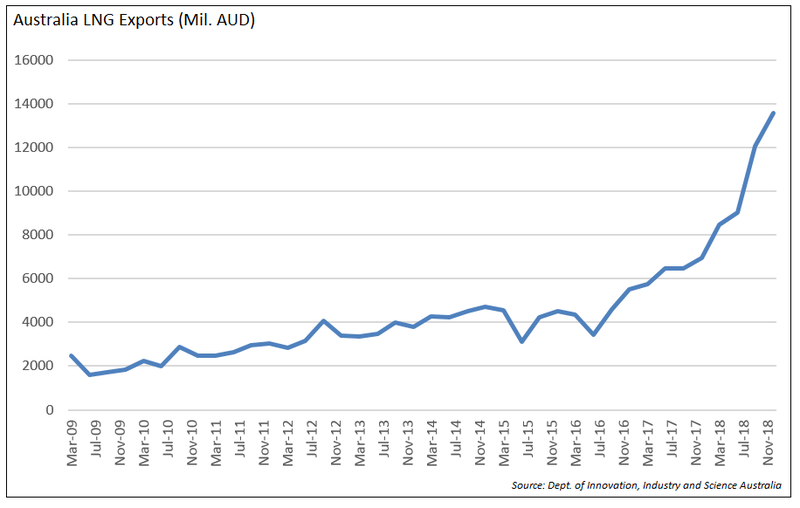 The trade surplus has been helping support the economy over the past couple of years as investment began to wane after its peak during the mining boom. Slowing economic growth and weak consumption with increased debt spending could make the Aussie economy more dependent on Chinese trade than ever before.